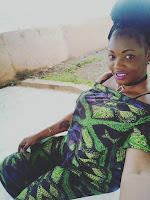 Home / News, Politics / Finally DCI officers arrest the real killers of SHARON OTIENO! They are Gaza boys from Kayole – See the amount of money they were paid. 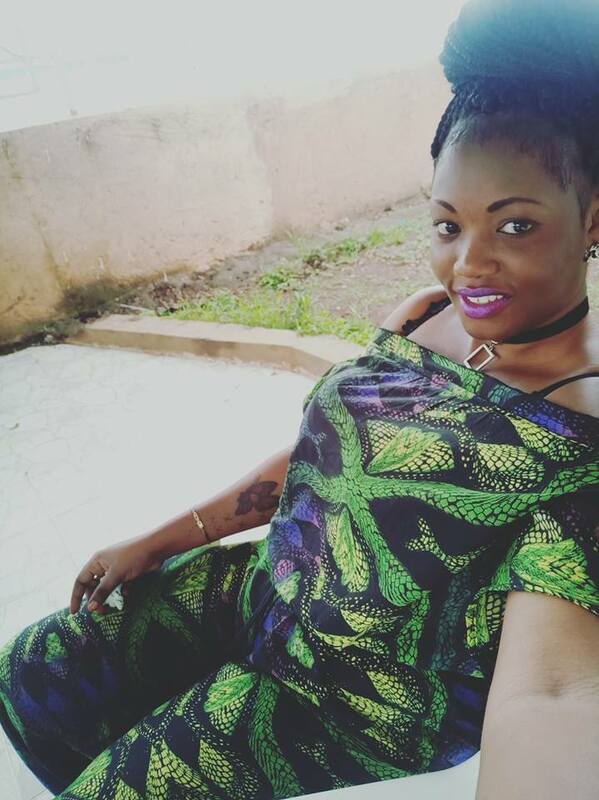 Finally DCI officers arrest the real killers of SHARON OTIENO! They are Gaza boys from Kayole – See the amount of money they were paid. Thursday September 13, 2018 - Detectives from the Directorate of Criminal Investigations’ Homicide Unit, Serious Crimes Unit, Special Crimes Prevention Unit and the Cybercrime Unit have finally arrested the killers of University of Rongo Student, Sharon Otieno. Though Migori Governor, Okoth Obado’s Personal Assistant, Michael Oyamo, is the chief suspect in the case, DCI officers arrested two young men in Kayole Estate and linked them to the murder of Sharon. The two boys, who are below 30 years, were senior members of the banned militia, Gaza group, which has been terrorising residents of Kayole, Umoja, Dandora and Kariobangi Estates. The two are said to have been approached by Oyamo and offered Sh 30,000 each to kill Sharon Otieno. One of the boys has told detectives that Oyamo was acting on behalf of Okoth Obado who is said to have impregnated Sharon. However, the Governor said on Wednesday that he didn’t order the killing of Sharon and said he too wants to know who killed his clandestine lover. When she was killed, Sharon was seven months pregnant with Obado’s child.